Happy Wednesday! Here are “10 Things I Love” this week. Only two and half more weeks til Christmas! 1. Sarah’s 23rd birthday! 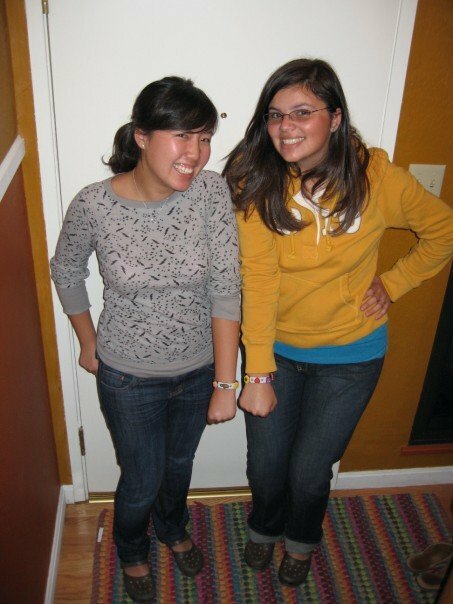 I still remember when you had your 16th birthday party in your garage, and I was honored to have been invited since we were barely friends yet, and because you had made really cool invitations with paper from Papyrus, lol. Now, seven years later, I’m still honored to not only be celebrating with you, but to call you one of my best friends. 2. This picture, taken by Ez of Creature Comforts. 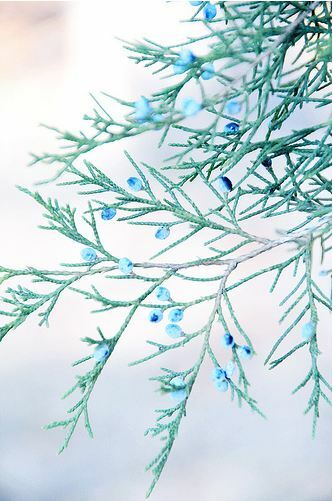 I think it beautifully captures what winter dreams look like. 3. 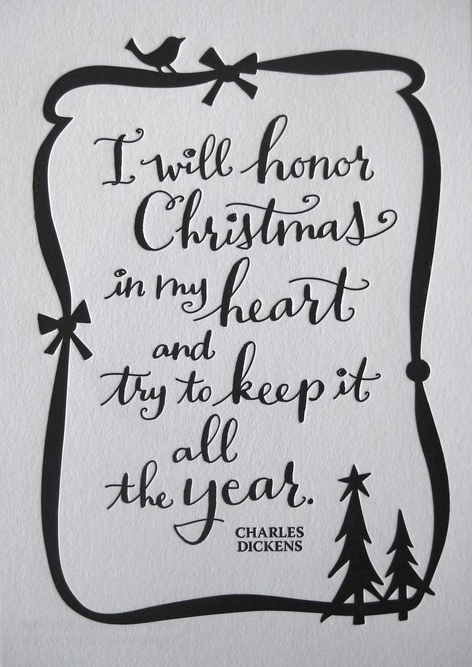 This print with a quote by Charles Dickens. Originally seen on this blog post. It would do me well to keep this in mind all year long. 4. Speaking of Charles Dickens–I love these leatherbound classics from Barnes and Noble. I have the Jane Austen one and I love it oh so much. 5. 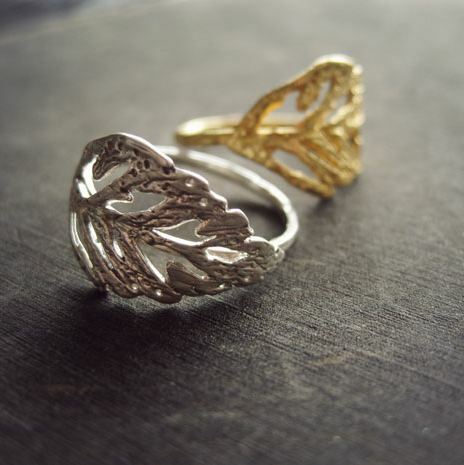 These rings from Odette (love the name, too). They look so delicate, and I love leaf things. 6. 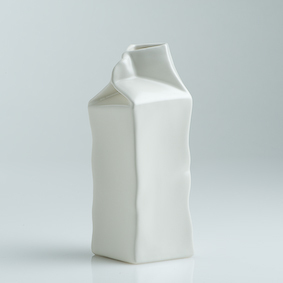 This ceramic milk carton from Bali West Imports. Thank you for sharing, Apartment Therapy! 7. These snow globes, seen on this The Aubergine Notebook post. 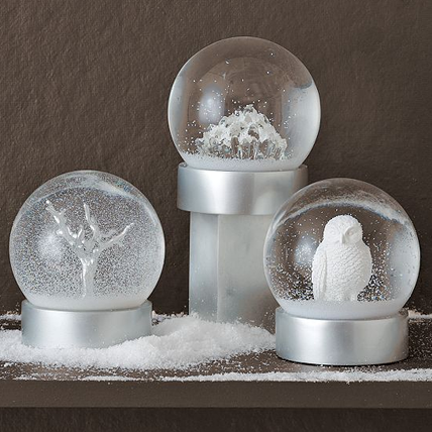 I love snow globes, and these are so delightfully wintery. Perfection. 8. 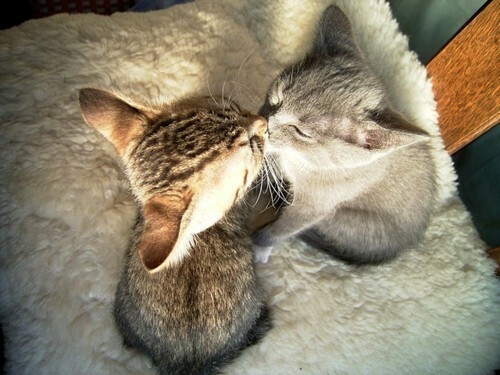 These kissing kitties, seen here. So cute! 9. 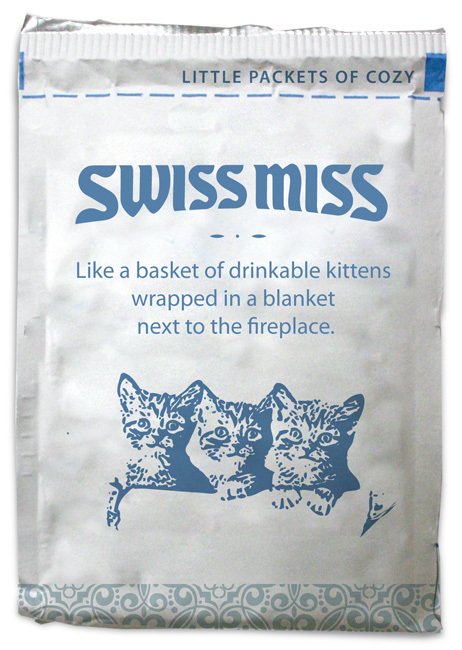 Speaking of kitties, this Swiss Miss hot cocoa powder packet is so sweet (pun intended). Dunno how I feel about “drinkable kitties” though, but the I like how they think haha. 10. Now, I’m not advocating Ciroc Vodka, but this video made me laugh kind of a lot lol. 1. lol that is a great picture. 3. i liked this so much too! 6. i've also seen a paper bag one that i like. 9. lol i like the drinkable kittens. 10. hahhahahahahaa “if the bartender gives you a drink with a straw in it, you ordered the wrong drink.” so great. 3.aw so sweet. i like the font too. 5. i could see you with this. the gold one. 6.what would you use this for?